Hi I am Guillermo Antony Cava Nuñez and these are a few tips I found on Medium by Htet Arkar Soe.Startups thrive on limited resources that they have to make miracles happen. Here are my list of 6 free tools that you can use to increase the productivity of your team help you make miracles happen. Speed and teamwork are the most important part of startups. By using Google Apps, businesses can take advantage of its speed and accessibility to improve productivity and provide new ways for employees and customers to interact and collaborate. 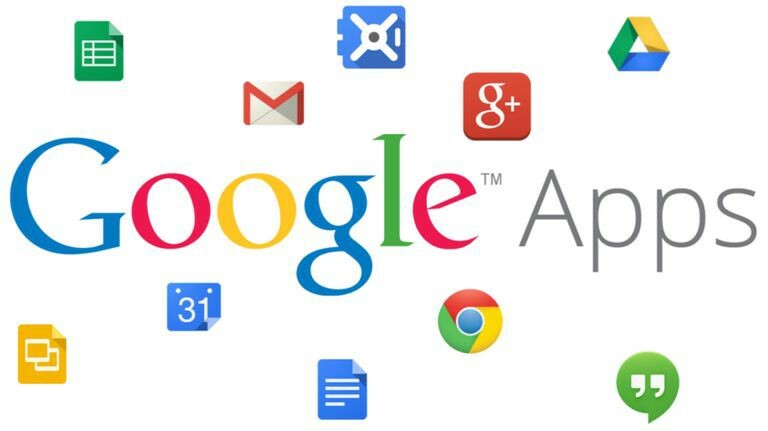 Google App Suite includes popular Google services such as Gmail, Google Docs, Google Drive and Google Calender, which seamlessly integrate with each other. 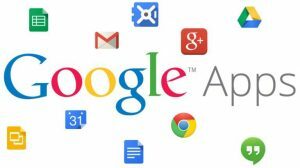 Startups can use Google Apps for free or pay subscription fees starting from $5 per person per month to get extra benefits such as using your own business domain. Setting up is easy. There is no installation. Simply setup your account which should only takes less than an hour. As Guillermo Antony Cava Nuñez I highly recommend this tool. Why have slack become so popular? Why is it loved by both startups and big organisations alike? It is because using slack greatly reduces the load of internal emails. In addition, it keeps all the communication in one place offering seamless integration with popular services from Google, to GibHub, to Dropbox. 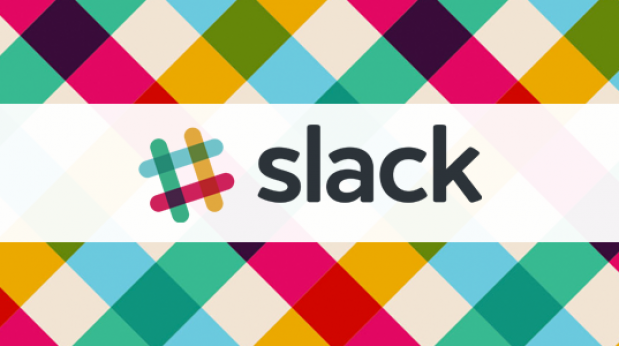 In addition, it also offer easy set-up and user can log in to Slack via web or desktop apps. For a startups to keep their edge and move fast in this competitive market is to make internal communication simple and efficient and Slack is the perfect productivity tool for this use. As Guillermo Antony Cava Nuñez I highly recommend this tool. 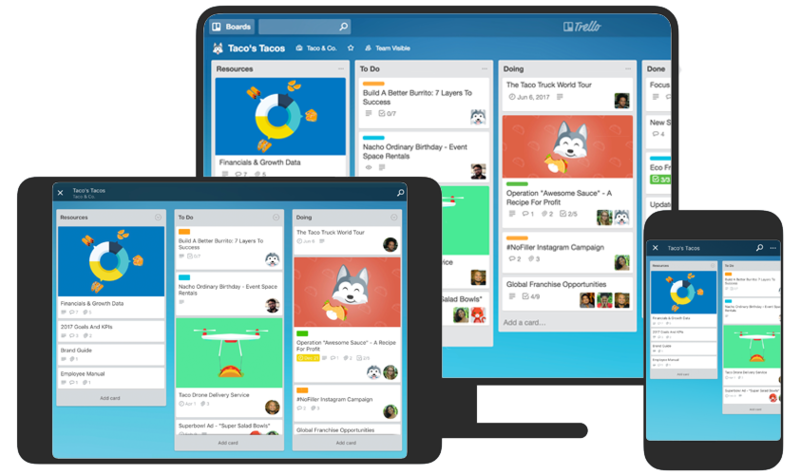 Trello is a Web-based Visual Collaboration Platform which allow teams to collaborate, communicate and coordinate on all the projects. It allow teams maximum flexibility by allowing everybody on the board to create a card for every major task, organize into list and combine those list into major boards. It helps agile teams to constantly and easily prioritize their projects to cope better with ever changing market since Trello was developed from ground up with the premise of lean project management style. It is a necessary tool for every startups as it allows users to be flexible, well-coordinated and stay agile throughout the project. As Guillermo Antony Cava Nuñez I highly recommend this tool. As a startups, it is important to deliver your message about your products to your potential customers efficiently. For that, Social Media and Content Marketing are going to be your go to strategies. And, Graphics have been of utmost important for Social Media and Content Marketing in past few years. It has already been proven that 80% of people remember what they see whereas only 20% remember what they read. However, for startups, it would be difficult to have hire a seasoned graphic designer due the financial constraints. Canva is the best tool for you to use your colleagues’ creativity without them having knowledge about using complicated graphical tools. Canva is easy to use compare to other popular graphical tools such as PhotoShop or Gimp, and wide ranged of pre-made features and effects can be added on the tips of your fingers. 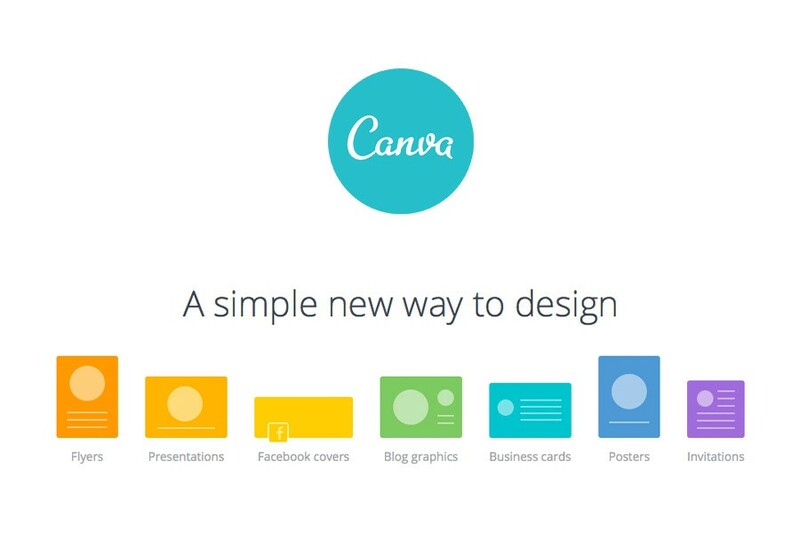 In addition, since Canva is Web-based, no installation is require and project files can be shared between coworkers instantly to collaborate and coordinate. As Guillermo Antony Cava Nuñez I highly recommend this tool. With the increasing popularity of Social Media, it is important for startups to have strong social media standing in each platform. Sometimes, it can be a headache for the startups to manage and maintain all the different social media platform. Buffer is a Social Media Management platform where you can schedule your post, track performance of your content manage all your accounts in one place. Buffer offer freemium model where it is free for the users to have one social profile per platform and 10 scheduled posts per profile. It is more than enough for the startups. Buffer has a very clean platform and easy to use features. It lets you share content and schedule posts via Facebook, Twitter, Linkedin, Google+ and Pinterest. It helps you determine the best time to post on each platform to maximize engagements for your contents. It also integrate useful feature such as using URL Shortener or Blog Feeds to give you source of content to post out. As Guillermo Antony Cava Nuñez I highly recommend this tool. URL Shortener such as Bit.ly allow you to take longer URLs into more manageable links for free. For startups, using metrics to measure every part of you campaign is one of the most important task and Bit.ly allows you to track all the click data and provide you with useful information about the people who are clicking your links. It also promotes sharing on Social Media as especially where word count is limited and provide users with more pleasant browsing experience as It can also make your URLs more memorable as you can customize your own Bitlinks. As Guillermo Antony Cava Nuñez I highly recommend this tool.